Red Velvet Cake – it just looks decadent. I love the contrast of the bright red chocolate cake and the white creamy icing. The cake is dense but not heavy, and tastes like chocolate cake without being over chocolate-y. 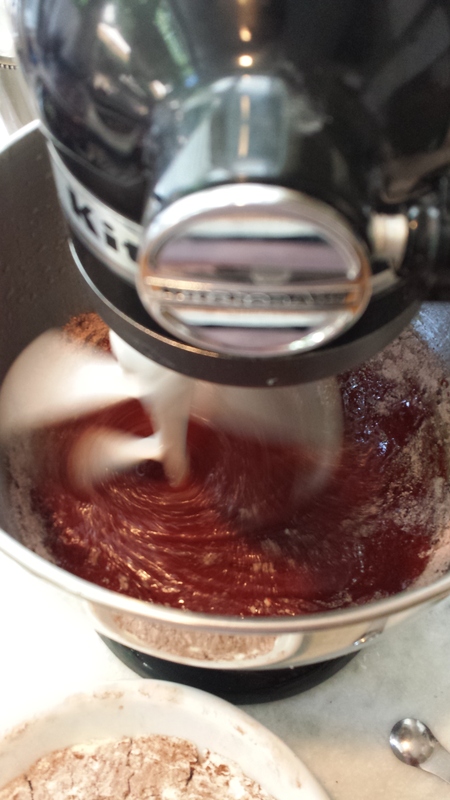 Part of what gives red velvet cake it’s texture is the use of white sugar. Sigh. So I gave in and used powdered sugar in this recipe. 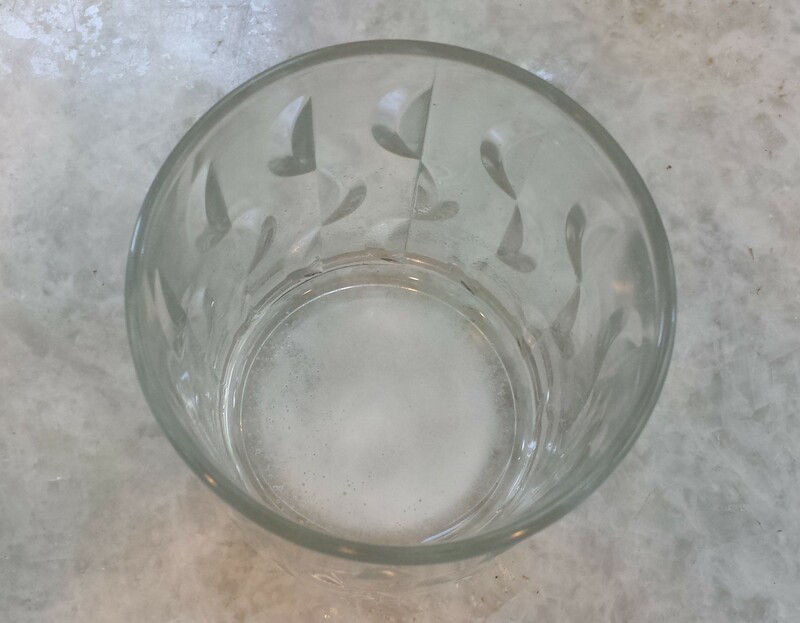 In addition, adding the baking soda to the vinegar enhances the “lift” of a cake – think of it as a bubble catalyzer. 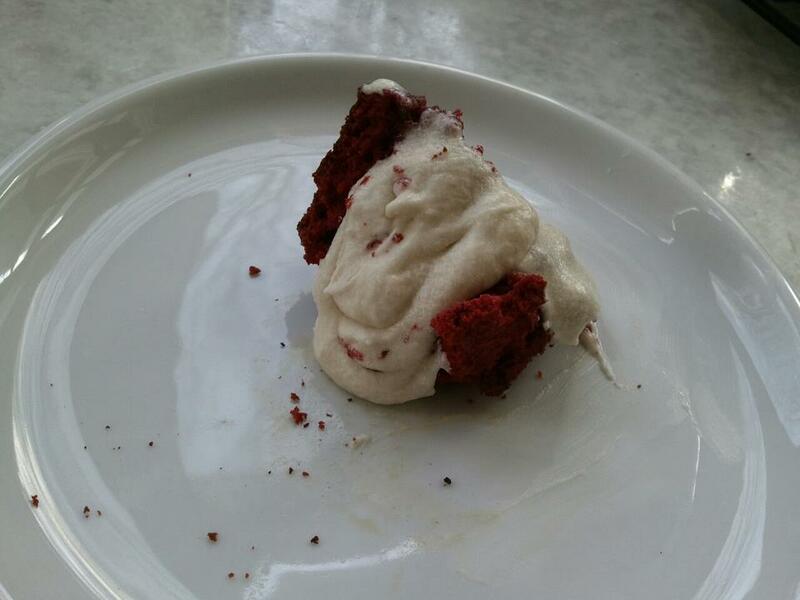 Red velvet cake has been traditionally served with a roux icing or a cream cheese icing. 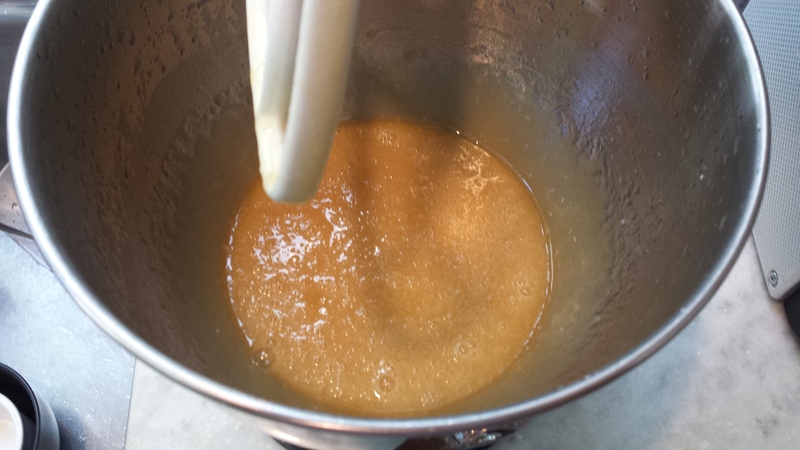 Roux icing, which I have always known as “Favorite Icing”, is my mom’s absolute favorite icing. It really has a nice texture and flavor, but takes a little longer to make than traditional vanilla icing. For these cupcakes, I used goat cheese instead of cream cheese. It gives the icing a nice tang, but is a non-cow dairy option. It’s really up to your individual preference. I’ll tell you how to make both. This recipe makes a baker’s dozen of cupcakes. First, preheat the oven to 325 degrees F. In a large bowl, combine the melted ghee and canola oil and cream with the honey and powdered sugar. 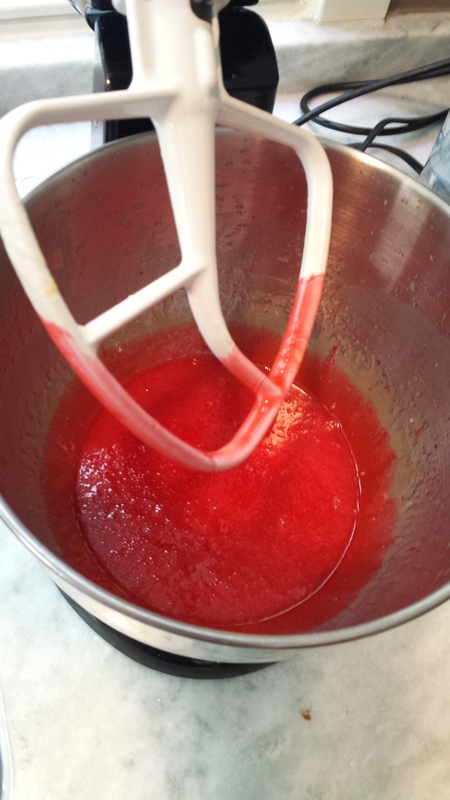 Add the food coloring to the mixture and mix well. In a small bowl, combine the flours, salt and cocoa powder. Add to flour mixture to the large bowl, alternating with the lemon milk. Finally, in a separate small, add the vinegar to the baking soda. It’s going to fizz – that’s what it’s supposed to do. Quickly add this to the cake mixture and stir. Do not over mix. Pour the batter into cup lined cupcake trays. Bake for 20-22 minutes at 325 degrees F and allow to fully cool before icing the cupcakes. In a large mixing bowl, combine the ghee, shortening and vanilla and beat until creamy. Add the cooled milk mixture and beat until creamy – about 10 minutes. Ice the cupcakes and enjoy! 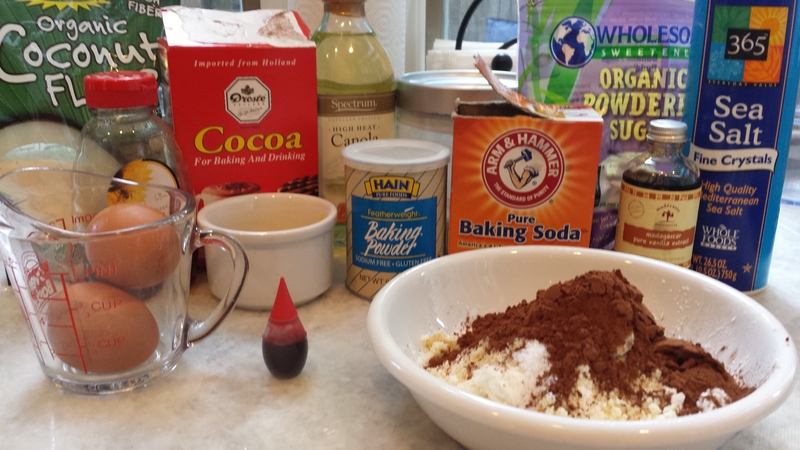 I like to dust the iced cake (or cupcakes in this case) with cocoa powder. Note, to make a layered cake, grease and flour three 8 inch cake pans and divide the cake batter into the three pans evenly. You may need to make additional frosting for a three layered cake (1.5 times the recipes above). This entry was posted in baked good, dessert, has dairy and tagged cocoa, cupcakes, devil's food, goat cheese, layered cake, red velvet cake, roux icing. Bookmark the permalink.